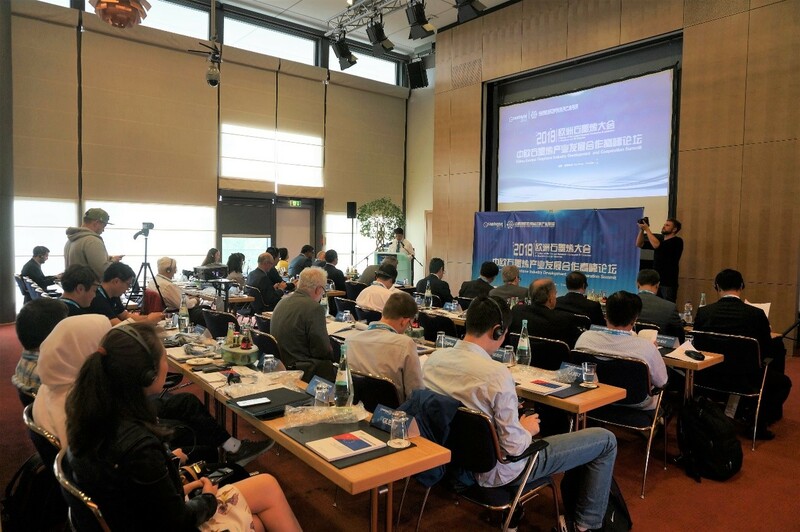 From June 26 to 28, the first China-Europe Graphene Industry Development and Cooperation Summit was successfully held in Dresden, Germany during the 8th edition of the largest European Conference & Exhibition in Graphene and 2D Materials in 2018. The Summit demonstrated the latest achievements in graphene technology, and discussed the development prospects and opportunities for the graphene industry. 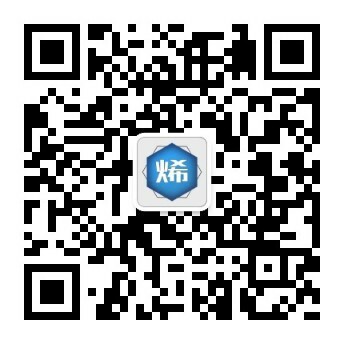 It also announced the establishment of the Science Advisory Committee to China-Europe Graphene Industry Development and Cooperation Summit, and reached a number of consensuses. The 3-day Summit was co-sponsored by the Organizing Committee of the Graphene 2018 Conference and China International Graphene Industry Union (CIGIU). Its opening ceremony was chaired by Professor Simon Xiao, member of the International Scientific Committee of the Graphene Conference, Senior Adviser to CIGIU, and President of Qingdao DT Nanotechnology Co., Ltd and by Professor Stephan Roche, member of the Organizing Committee of the Graphene 2018 Conference. Co-chairs of the Summit include Professor Antonio Correia, Chairman of the Organizing Committee of the Graphene 2018 Conference, and Professor Francesco Bonaccorso, member of the formulation committee of the EU’s Graphene Flagship program and Chair of the industrial forum of the Graphene 2018 Conference. The Summit was attended and addressed by Prof. Xinliang Feng from the Chair of Molecular Functional Materials, Dresden University of Technology, Ruxiang Ruan, Executive Vice Chairman of CIGIU, Thoroh de Souza, President of Brazil Graphene Institute, Professor Gianaurelio Cuniberti, Chair of Materials Science and Nanotechnology at the Dresden University of Technology, and William Liu, Secretary General of CIGIU, among others. A total of more than 100 people, including corporate representatives from the global graphene industry and well-known experts and scholars attended the Summit. Mingrong Wang, President of the Grehar Emerging Industry Group Co., Ltd., Professor Simon Xiao, President of Qingdao DT Nanotechnology Co., Ltd., and representatives from Shenzhen Kewyo High-tech Industry Development Co., Ltd. and other organizations shared their experience during thematic discussions. 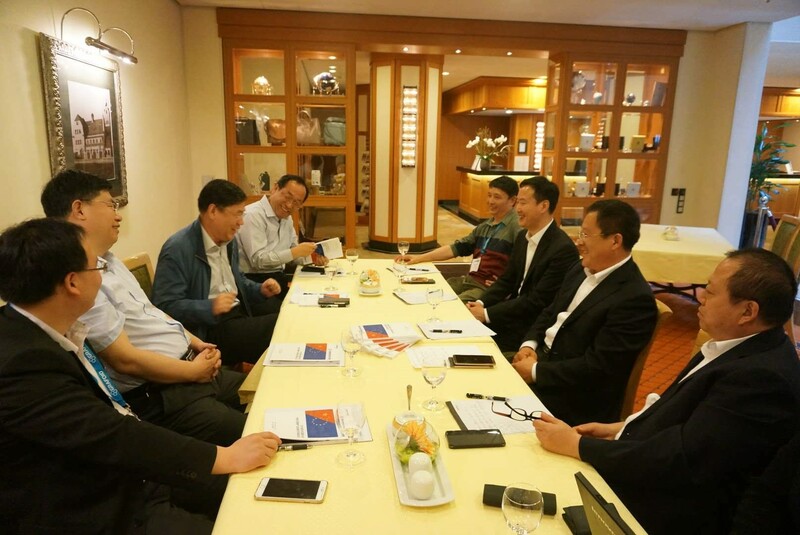 The Science Advisory Committee to China-Europe Graphene Industry Development and Cooperation Summit was established at the Summit. The Summit will launch a new starting point for cooperation and development of the graphene industry in both China and Europe.